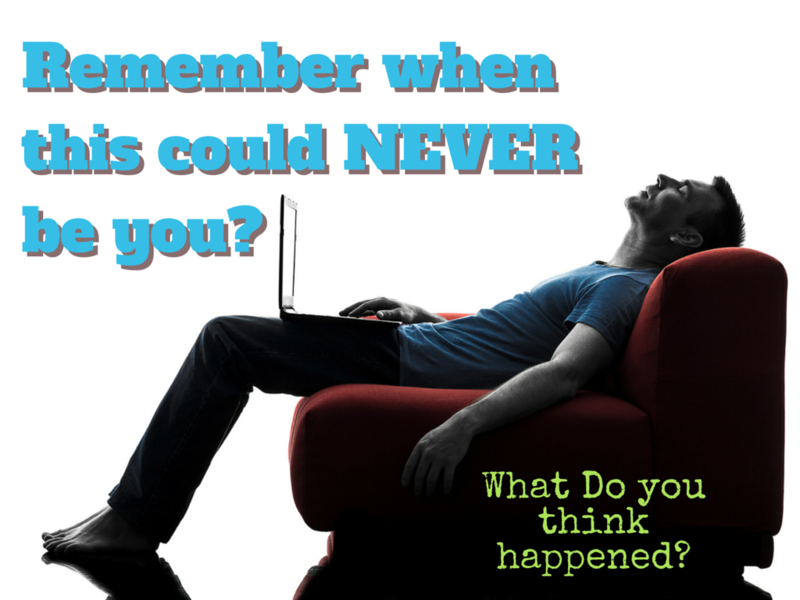 BlogHome » Blog » Memory Loss: How Bad is My Problem?? Memory Loss: Can Hormones Help? Memory loss is one of the spectacularly exciting uses of Growth Hormone may be to prevent and treat the effects of brain aging. In an experiment that has momentous implications for brain injury, stroke, aging and narrow degenerative disease, a team of scientists in New Zealand showed Growth Hormone can stop the death of cells in the brain. Barbara Johnston, Peter Gluckman and their colleagues at the University of Auckland found that injections of HGH given two hours after brain injury in fetal lambs rescued the damaged neurons. Furthermore, it’s salvaged cells that would otherwise have died during the programmed cell death that is believed to cause the loss of brain cells for up to three days after the original injury. This is where the terrifying discussion of memory loss surfaces. We are our memories. Losing our memories in effect is similar to losing a piece of ourselves. Your ability to recall information is also a direct reflection of your level of intellect. This means that suffering from memory loss could be catastrophic to an individual whose livelihood is dependent on their ability for quick recollection. Even those of us who don’t have memory or recall demanding jobs are increasingly aware and cautious of the effects on the brain as we age in our attempts to keep memory retention at bay. By maintaining youthful levels of Growth Hormone as we age, we may stunt the loss of neurons and keep the brain youthful and functional throughout our lifespan. Memory loss is no joking matter. It’s important to take into consideration the fact that every one of us has an aging brain. Growth Hormone (or HGH therapy) may also reverse the decline in cerebral blood flow that is a major cause of brain aging and all the neurodegenerative changes, like loss of memory and thinking power. A 1997 study at the Bowman Gray School of Medicine of wake forest University in Winston-Salem, North Carolina, found that injections of Growth Hormone into rats increased the number of blood cells in the cerebral cortex of the brain. This has major implications for improving the blood flow to the brain and keeping it young for much longer than would otherwise be physiologically expected. There is no sense in waiting to begin noticing the effects of an aging brain. Don’t wait to be suffering from memory loss before you decide to do something about memory loss. At AAI Rejuvenation Clinic our interest is to get a full analysis of what you are experiencing internally. Where are your hormones now? Does your blood work hint at possible surfacing ailments or does it suggest that you may be one of the thousands of men and women afflicted by the decline of their cognitive function and ability to recall information in their day-to-day lives? Let us uncover what needs to be uncovered to actually promote the physical and mental betterment that you need and deserve. Hopefully, you have been skimming through the many pages of our website to try and educate yourself as much as possible about how to take charge of your life, maximize your potential and really make sure to experience this human existence to the fullest. The only way you will ever be able to do this is if you are feeling your best; able to produce your best, give your best! With that introduction, we set in to discuss one of the most disheartening and concerning issues a person could ever face. Memory loss. Of course, nothing could be said is wrong with occasionally forgetting a name or where you left your keys, but when memory loss starts to affect your day-to-day life, then a hormonal or metabolic abnormality may be the culprit. According to the Alzheimer’s Association, men are at much higher risk of developing age-related cognitive issues that more-often-than-not cause memory loss and cognitive-related issues, making it harder and harder to concentrate as time and the situation progresses. Although conditions such as Alzheimer’s disease and dementia usually only affect men 65 and older, as time goes on and the years progress, more and more men are suffering cognitive deficiencies earlier and earlier in their lives – some men as young as 30-years old! If you’re over the age of 30 and have been suffering from issues such as memory loss, foggy thinking, and difficulty focusing and concentrating, now is the best time to get your hormones tested to immediately evaluate whether or not hormonal inconsistencies may be the culprit. Thousands of men have overcome foggy thinking associated with hormonal imbalance as well as other symptoms related to declining testosterone levels, such as memory loss and cognitive decline, using all natural, physician supervised, bio-identical hormone replacement therapy in conjunction with regular exercise and an individualized, balanced nutritional plan. This can be organized for you by one of our in-clinic nutritional specialists. When we were younger, our testosterone levels made sure to regulate the production of the stress hormone cortisol, which specifically affects the function of neurotransmitters in the brain. As testosterone levels dwindle, the end result is that the hormone cannot effectively regulate cortisol. Because of this, neurotransmitters begin to malfunction, causing these momentary lapses in memory, which can be very concerning and frustrating. Often, men begin to notice memory loss during the early stages of andropause when the production of testosterone begins to naturally decrease. Memory loss can be debilitating and frustrating, having a negative and direct impact on every aspect of your existence and even on that of the people around you. Loss of memory is not a part of life you must learn to cope and deal with; there are ways of breaking through the fog and getting on the path to living a healthier and more enjoyable life. **NOTE** The content contained in this blog is subject to interpretation and is the opinion of the content writer. We do not claim it to be fact. We encourage you to consult a medical doctor before taking any prescribed medications or supplements. Why do I need Sermorelin, You may ask yourself?